Weknow.ac is malware that is one of several browser hijackers currently in the wild that redirects your web browser’s homepage its own search engine and then intercepts the searches you type in order to show you adverts. It manages to evade macOS security measures because it’s ‘bundled’ with what look like legitimate downloads of software like Adobe Flash Player. 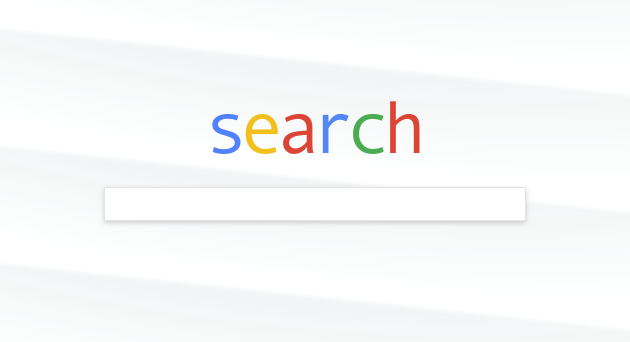 When you launch a browser like Safari, Firefox, or Google Chrome, instead of seeing your usual homepage, you’ll see the Weknow.ac search page (which resembles a very poor imitation of Google’s search page). You downloaded Weknow.ac malware when you downloaded another piece of software, perhaps an upgrade or a browser extension. Because it’s bundled with what appears to be a legitimate program, Weknow.ac clears security when you confirm you want to install the piece of software you thought you had downloaded. It’s critically important that before you agree to download any update or program that you make sure you know where it has come from. Don’t respond to browser windows that pop-up telling you that you need to update software. There are several steps needed to remove Weknow.ac from your Mac. However, they are very straightforward. 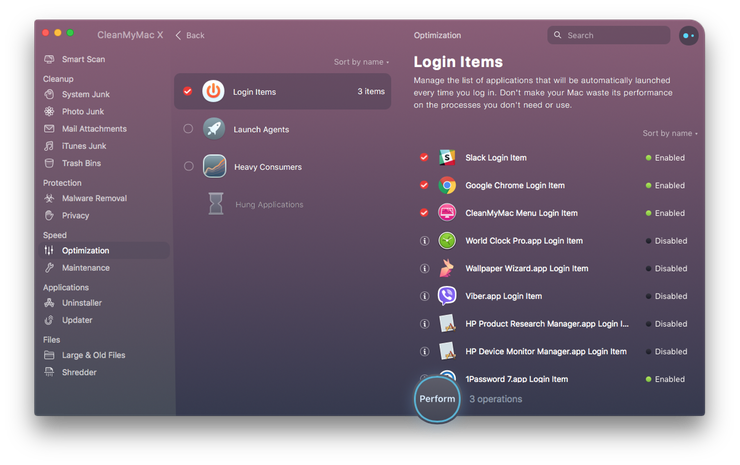 If it’s there, click on AdminPrefs — unlocking System Preferences by clicking the padlock and typing your username and password, if necessary — and click the ‘-‘ at the bottom of the window. That will remove it. Malware sometimes inserts itself in your Login items so that it starts as soon as your Mac boots. You’ll need to hunt for it and remove it. Look through the list of items. If you see anything that looks like it might be the Weknow.ac hijacker, or any other malware, click on it and click on the ‘-‘ to remove it. Tip: There is an easier way to remove malicious login items, or any other login item you want to get rid of. 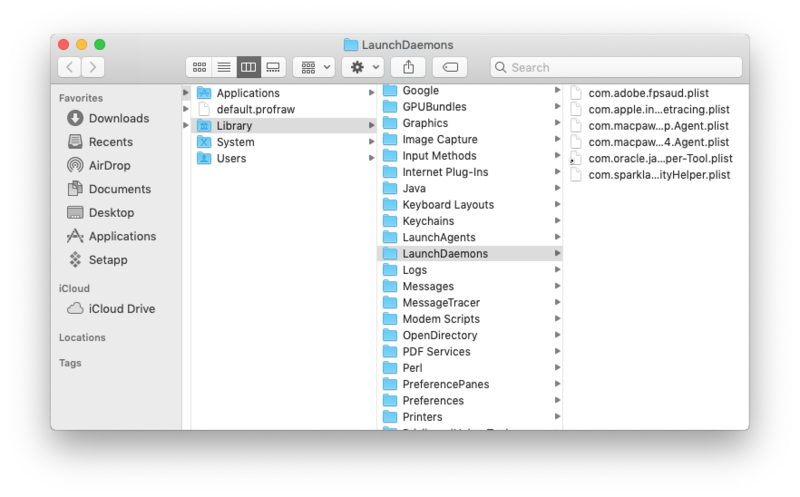 CleanMyMac’s Login Items tool scans your Mac for programs that are permitted to startup at login. It then displays them in a windows and allows you to get rid of them with one click. CleanMyMac also allows you to quickly and easily remove browser extensions, uninstall apps, and reclaim tens of gigabytes of disk space. This but sounds very technical, but it’s actually very easy. 5. Once you’ve dragged all the files you want to get rid of to the Trash, restart your Mac. 3. Choose the Home category and, next to “Homepage and new windows”, click on the dropdown menu and select either “Firefox Home” or “Custom URL”. If you choose “Custom URL” type the URL you want to open into the text box. Now, remove the items that you think may be "double-agents" or don't serve any real purpose. The next steps are the most important because so far we have cleaned your Mac on the surface level. Now it's time to go deeper and delete WeKnow virus from the system directories. If it reads "Recommended", unfortunately, you will have to reinstall Chrome completely. This is because WeKnow has hard-coded itself into administrative settings of Chrome. If it reads "Mandatory", go to STEP 2. Now, look through the results. If you see anything related to WeKnow there, again, the only remaining solution is to simply uninstall Chrome. 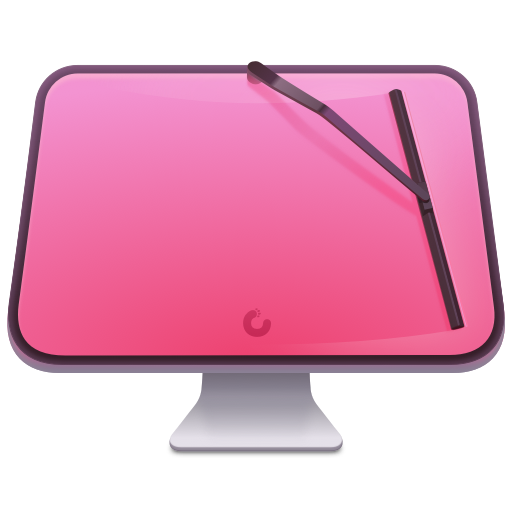 You can use CleanMyMac X for this purpose. It's has an Uninstaller tool that will wipe out the remaining traces of any app it deletes. With this step we will remove WeKnow virus from the Mac's library preferences associated with your username. You should enter [your username] as shown in System Preferences/Users & Groups. In my case, it's "Admin" but may be different on your computer. If you have found it in any of these locations, please open the file in any text editor and check if you can find any WeKnow mentions there. Then, manually remove the info from the file and restart your computer. The same logic applies for Firefox and Safari. You've heard of many anti-malware solutions for Mac. 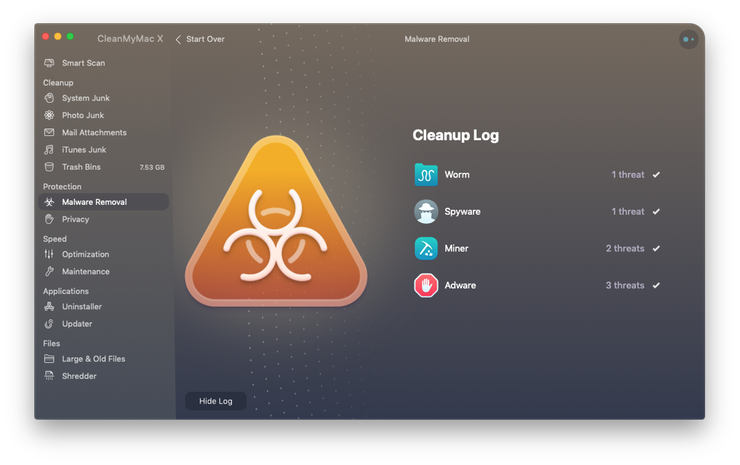 But recently CleanMyMac (developed by MacPaw) has added a malware removal tool to their software that checks for adware, viruses, spyware and cryptocurrency miners. It's worth checking out. When you do a malware scan it lists anything it finds in its main window. 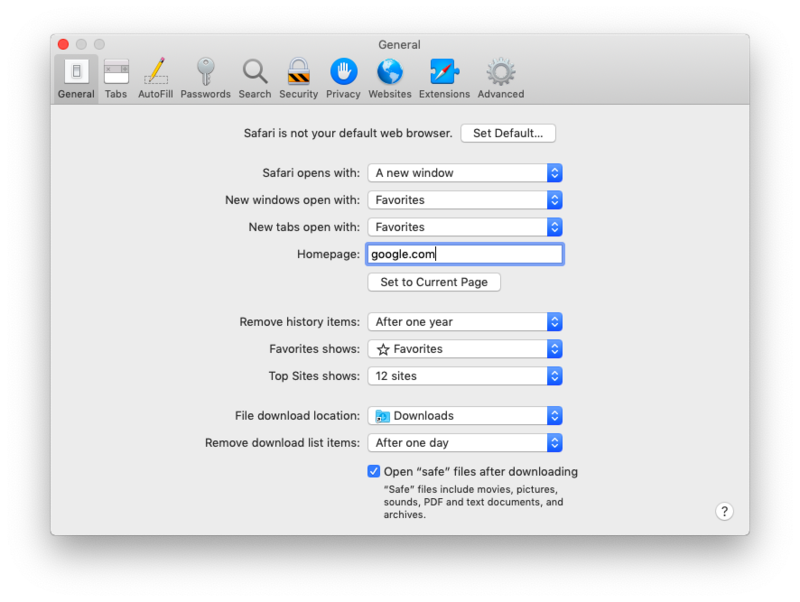 You can then quickly remove it without traces from your Mac. You can find and download the free edition of the app here. Okay, hope this article has helped you. Come by for more tips on Mac's health.